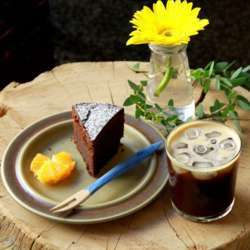 You must be a member of the Helsinki Coffee, Cake & Culture Group to attend this activity. Would you like to join this group? Let’s meet in a small and cosy coffee shop. We can enjoy cup of coffee and conversations!